A former teacher with a Masters Degree in Psychology and Education, Terry entered the search and recruiting industry in 1972, when he joined Management Recruiters of Minnesota. He worked every discipline in the professional area, assisted in developing one of the largest clerical placement firms in the country and as Director of Training and Development, was instrumental in setting up a national franchise program. In 1979, Terry was appointed Vice President and General Manager of Management Assistance Companies, one of the Midwest's largest full service search organizations. 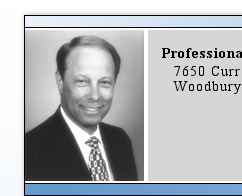 In 1989, Terry was named Chief Operating Officer of Firstaff, Inc., where he was responsible for developing their integrated service program for both temp and perm. 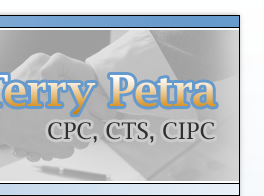 A Certified Personnel Consultant, CPC, since 1975, a Certified International Personnel Consultant, CIPC, since 1989, and a Certified Temporary Staffing Specialist, CTS, Terry has extensive experience as a producer, a manager, and a trainer in all areas of professional search, including retainer, contingency and contract, as well as clerical/office support and temporary. Recognized for his creative style and innovative training techniques, he has successfully conducted seminars for state, national, and international associations as well as in-house consulting and training programs for hundreds of staffing firms, both temporary/contract and placement/search in the U.S., Canada, Mexico, Australia, New Zealand, South Africa, England, and Russia. 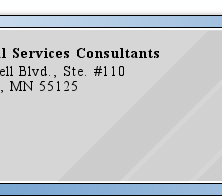 A former President of the Minnesota Association of Personnel Services (MAPS), Terry is past Chairman of the Board of Directors for the National Association of Personnel Services (NAPS), past Chair of their Education, Annual Conference, and Certification Committees. 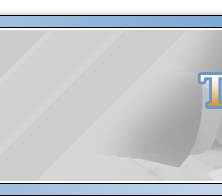 Terry is owner and President of Professional Services Consultants, a Minnesota based Search, Contract Staffing, Consulting, and Training Company. In 2006, Terry was the recipient of the “Harold B. Nelson Memorial Award” in recognition of his talents and untiring efforts in the continuing fight for the preservation of free enterprise.